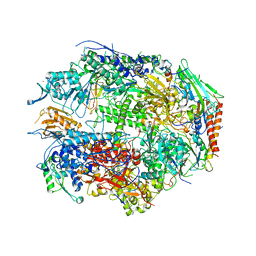 Authors: Bushnell, D.A., Cramer, P., Kornberg, R.D. 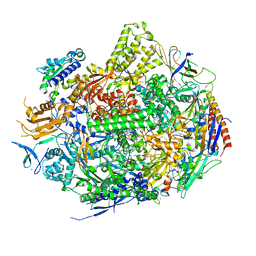 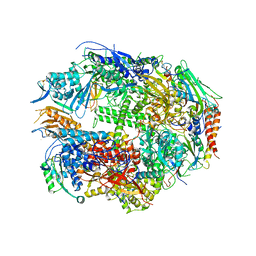 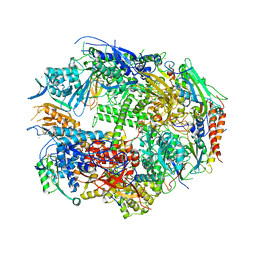 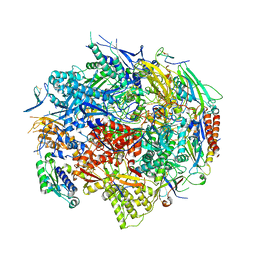 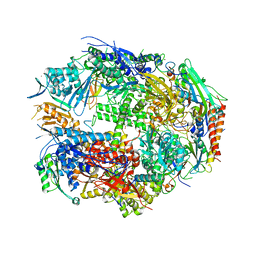 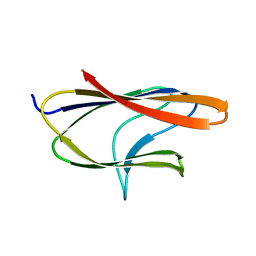 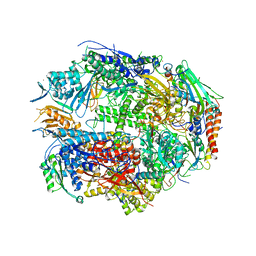 Cite: Structural Basis of Transcription: Alpha-Amanitin-RNA Polymerase II Cocrystal at 2.8 A Resolution. 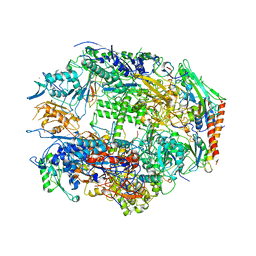 Authors: Bushnell, D.A., Kornberg, R.D. Cite: Complete, 12-subunit RNA Polymerase II at 4.1-A resolution: implications for the initiation of transcription. Authors: Bushnell, D.A., Westover, K.D., Davis, R., Kornberg, R.D. 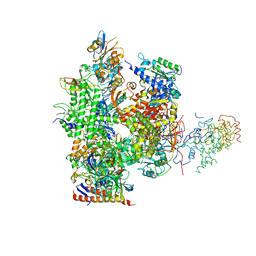 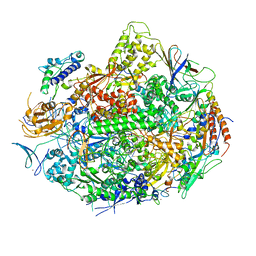 Cite: Structural basis of transcription: an RNA polymerase II-TFIIB cocrystal at 4.5 Angstroms. Authors: Liu, X., Bushnell, D.A., Silva, D.A., Huang, X., Kornberg, R.D. Cite: Initiation complex structure and promoter proofreading. Authors: Westover, K.D., Bushnell, D.A., Kornberg, R.D. 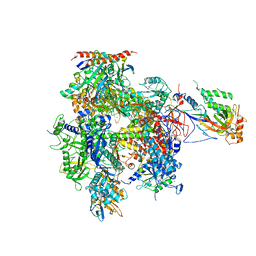 Cite: Structural basis of transcription: nucleotide selection by rotation in the RNA polymerase II active center.